These beautiful cut bars are made with all vegetable glycerin and honey. 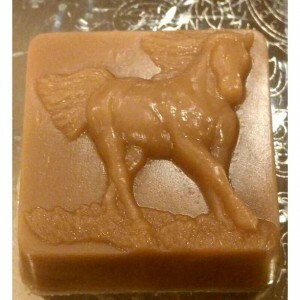 They are 2 ounces each and you will get a total of eight bars with each order. They have a subtle warm scent and will leave your skin feeling soft and moisturized right from the shower or bath! These are also perfect as favors, gifts or stocking stuffers! These bars will come individually wrapped, so you are easily share some with friends and family! Also, if larger quantities are needed, please message me and a custom order will be created for you. Customized packaging and labeling is available, and discounts available on larger orders!